No matter how much you learn about yourself or your industry, the driving force behind so much of it remains a mystery -- your brain. The magnificent machine conducts basic functions like feeling pain and experiencing your senses, but is also responsible for complex and remarkable things like your personality and how you store and process language and memories. While there is much that scientists still don't know about the human brain, there is a lot that we do know. 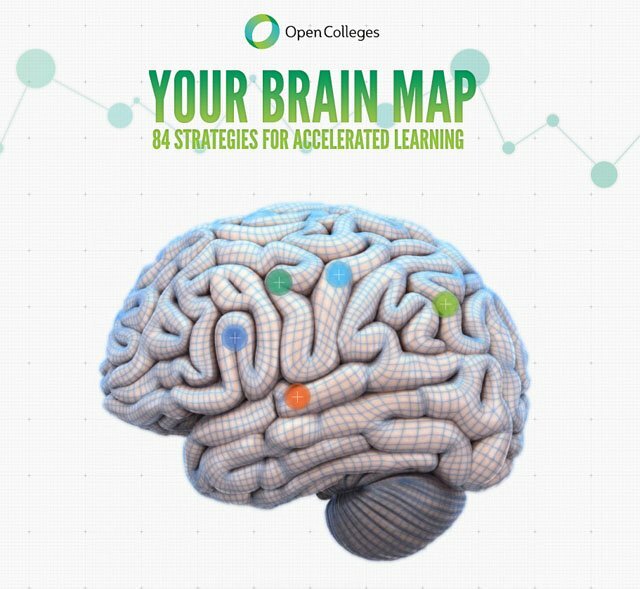 Check out this interactive graphic of the human brain created by OpenColleges, an Australian online education site. Click around and learn more about your internal computer.